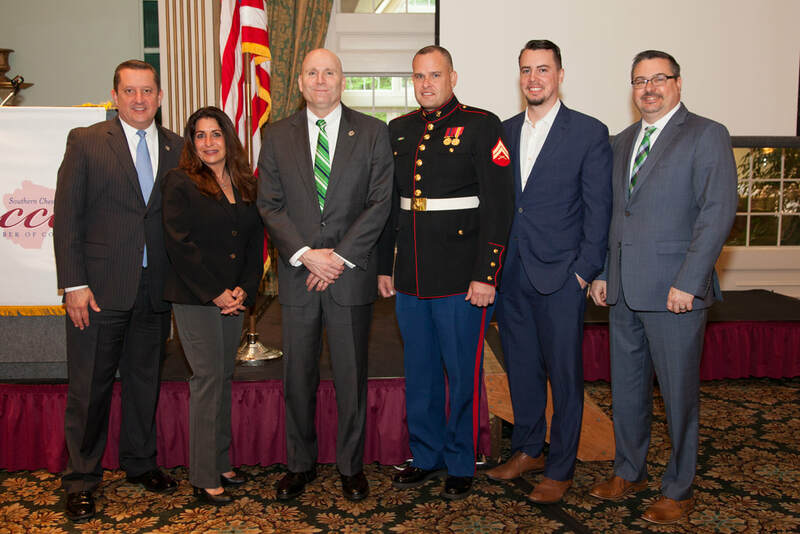 Welcome to the Southern Chester County Chamber of Commerce, where we are committed to being the leading force in our business community. Our Chamber promotes trade, commerce, industry, and sustainable economic development, and supports a diverse and growing business segment, including a wide variety of entrepreneurs, small and mid-size private employers, non-profit organizations, corporate leaders, institutions, health care services and more. For more than 85 years, the Southern Chester County Chamber has led the region as a powerful economic driver. Our nearly 500 member businesses and organizations enjoy access to quality education and training, opportunities to join dedicated committees focused on the Chamber's mission and goals, a pro-business voice and committed advocacy efforts, and growing your business through a myriad of engaging programs and events. The Chamber's member-centric committees and groups work to grow relationships and build stronger connections. Join us! 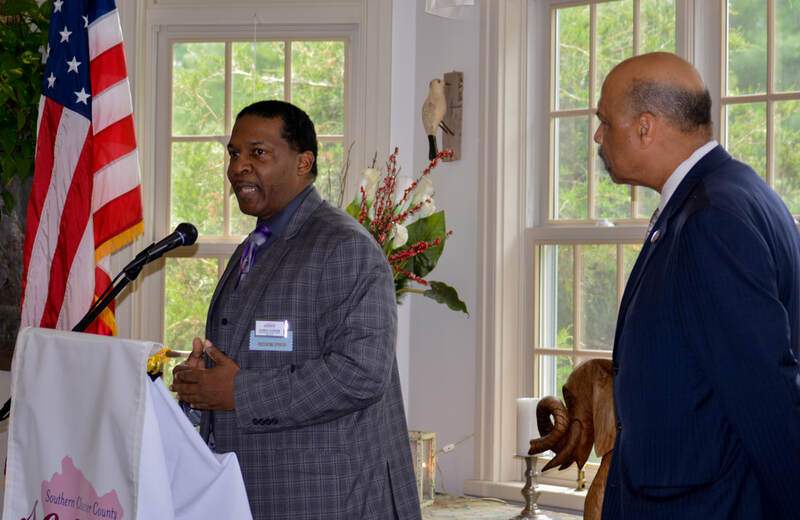 The Southern Chester County Chamber of Commerce seeks to strengthen, support and promote its membership and provide a means for sustainable economic development in the Southern Chester County region. 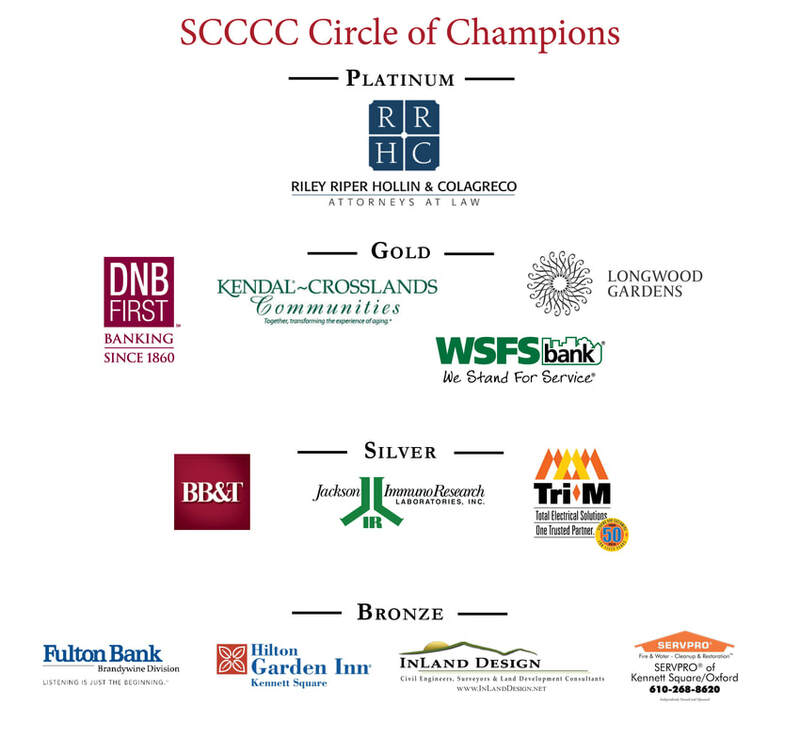 As the leading member business organization, SCCCC offers a pro-business agenda, relevant and timely programming, professional development opportunities, and a commitment to the community in which we serve. Distinguish yourself above the competition. Take advantage of our twelve month program.